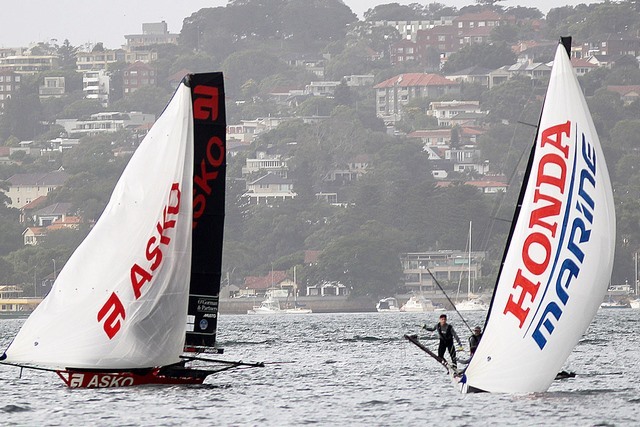 The New Zealand 18ft Skiff teams ASCC and Honda Marine shared the honours with comfortable wins in Races 6 and 7 on Day 5 of the Winning Group 2019 JJ Giltinan Championship on Sydney Harbour today. 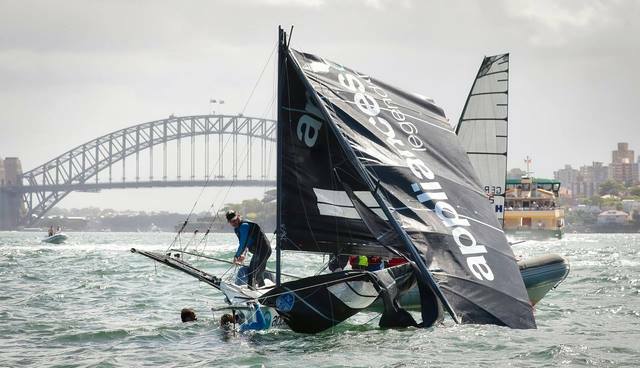 With a lack of wind at the scheduled race start time, and the prediction of more wind due later in the afternoon, race officials decided to hold the teams on shore until a firm decision could be made about the day’s racing on Sydney Harbour. 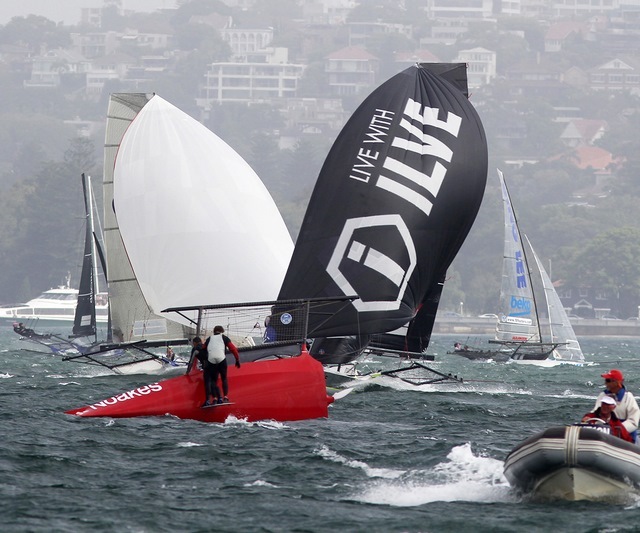 When the first wind from the south came in around 2pm the decision was made by the race officials and the race got underway one-and-a-half-hours after the scheduled time. 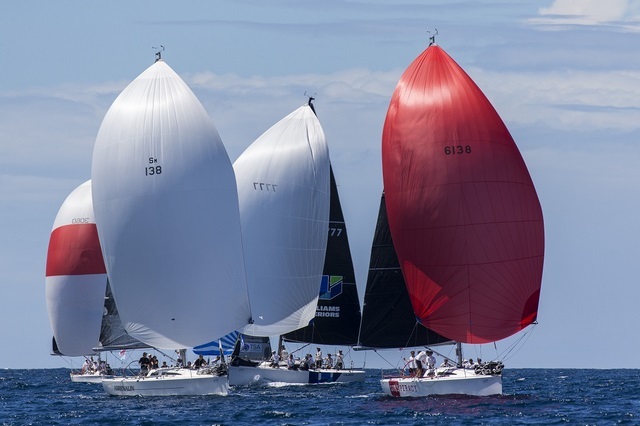 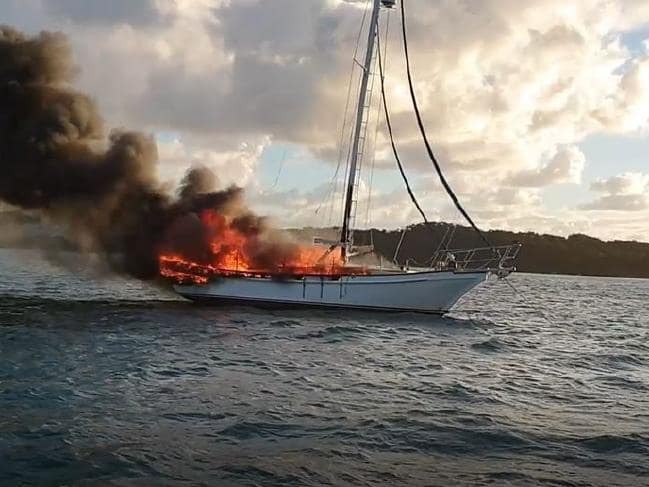 Alan and Tom Quick have added the Yoti Sydney 38 Australian Championship to their trophy cabinet at Middle Harbour Yacht Club’s Sydney Harbour Regatta, which finished late this afternoon. 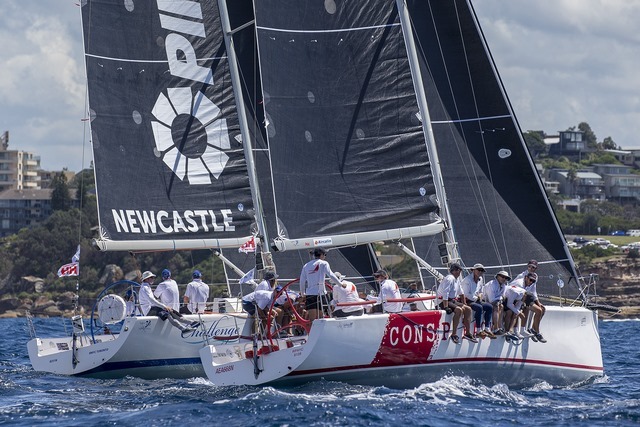 The Quicks (CYCA), who were crowned Farr 40 NSW champions in early February on their ‘Outlaw’, were in top form, winning six from nine races. 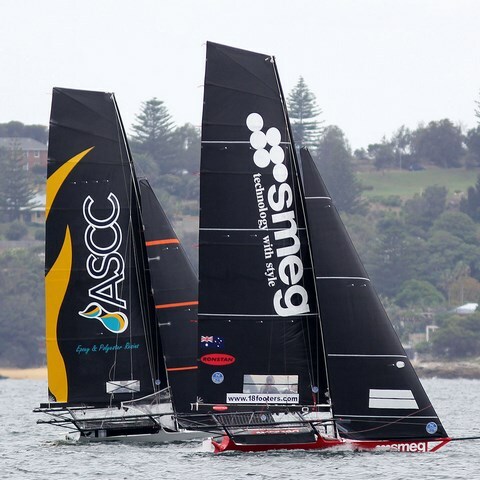 They did not finish outside the top three on the windward/leeward courses in the Sound on Sydney Harbour over three days. 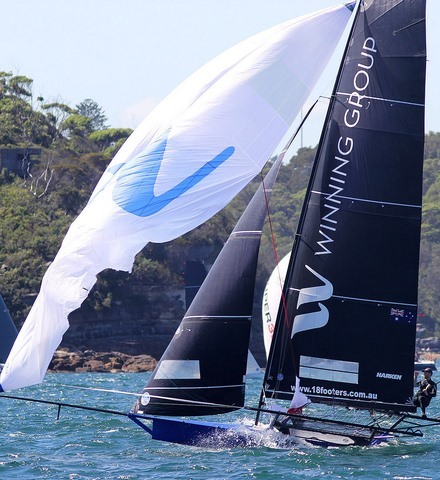 Peter Byford and David Hudson have come out the cream of the crop on Day 1 of the Yoti Sydney 38 Championship at the Sydney Harbour Regatta, hosted by Middle Harbour Yacht Club (MHYC), sailing Conspiracy to two wins from three races for an early lead this afternoon. 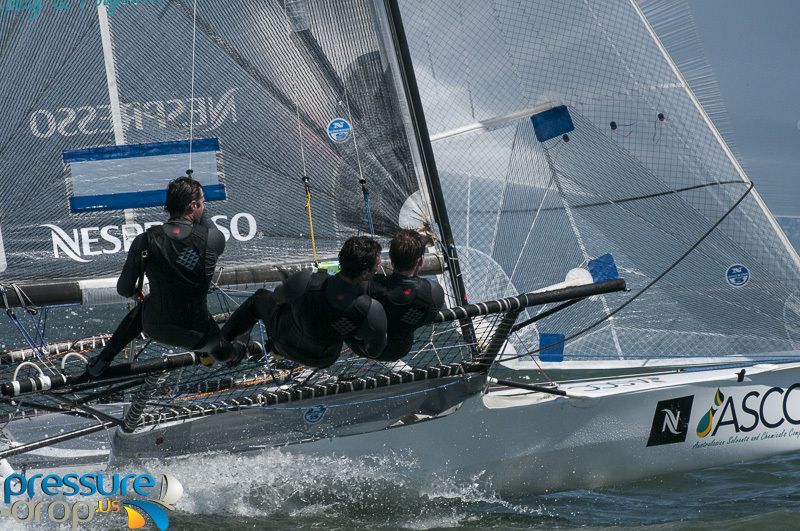 The JJ Giltinans will feel a bit different this year, with a New Zealand team going in as defending champions for the first time in nearly 50 years, and there's hope another victory will see the regatta come to these shores. 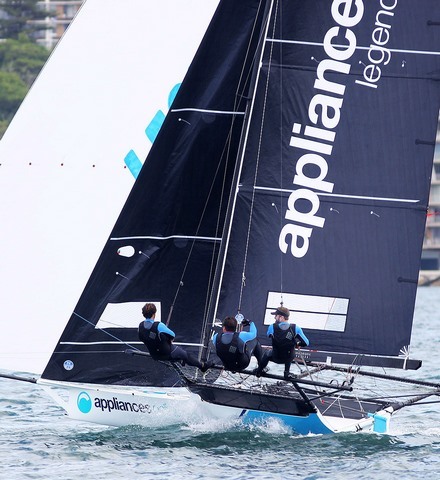 The Asko Appliances team had to recover from a mid-race capsize before taking out the 2018-2019 Australian 18 Footers League Club Championship in a dramatic day of 18ft Skiff Racing on Sydney Harbour today. 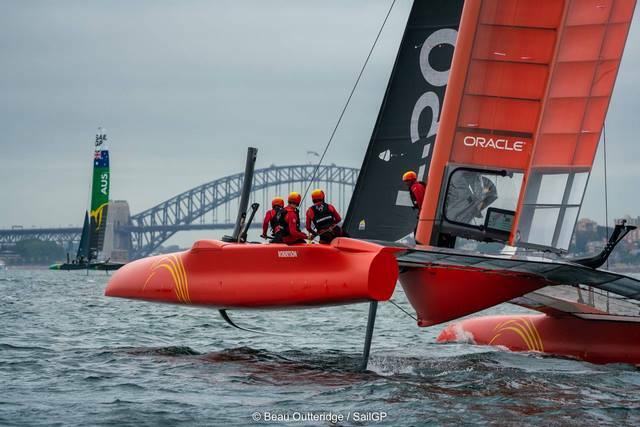 SYDNEY – February 16, 2019 – The first ever SailGP was witnessed by more than 20,000 people who took to the water on the spectacular Sydney Harbour, providing the perfect amphitheater for the season kick off. 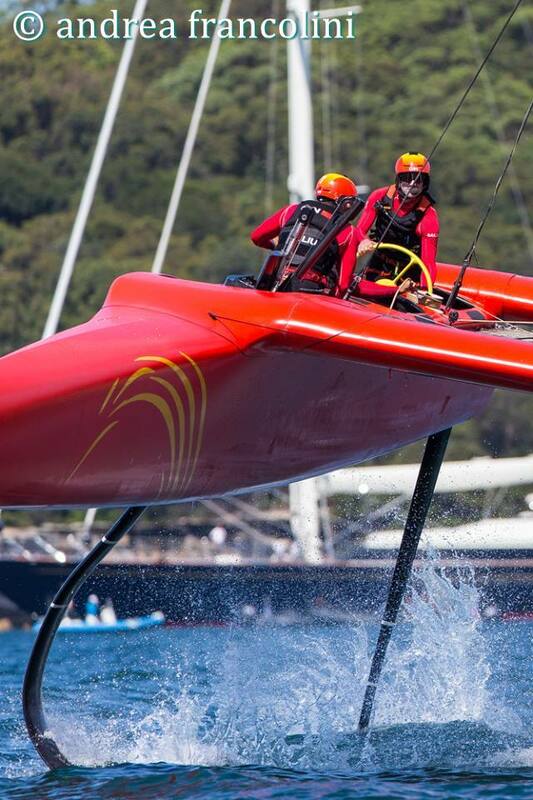 Sydney Harbour provided a spectacular backdrop for the launch of SailGP. 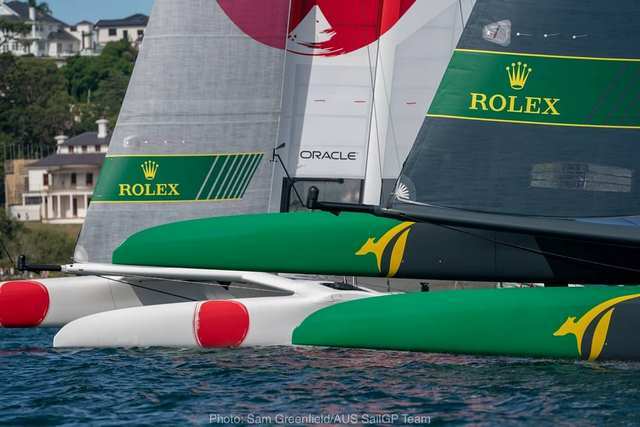 Pre-favorite Japan SailGP Team capitalized on slick crew work and prior big foiling catamaran experience on day 1 of the world premiere of SailGP. 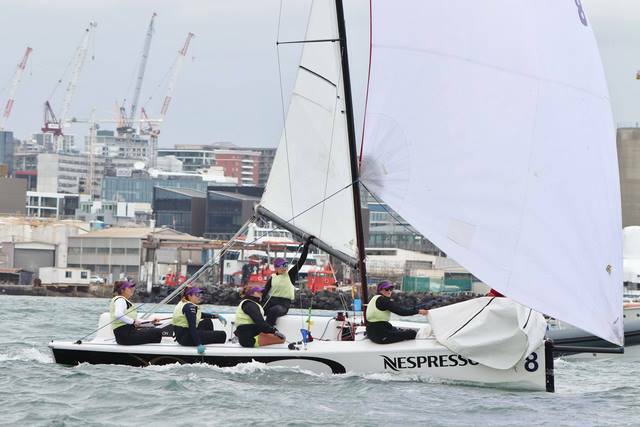 elia Willison and her RNZYS Youth Training Programme NZ Women’s Match Racing Team have taken out the NZ Women’s Match Racing Championships after four days of intense match racing at the Royal New Zealand Yacht Squadron. 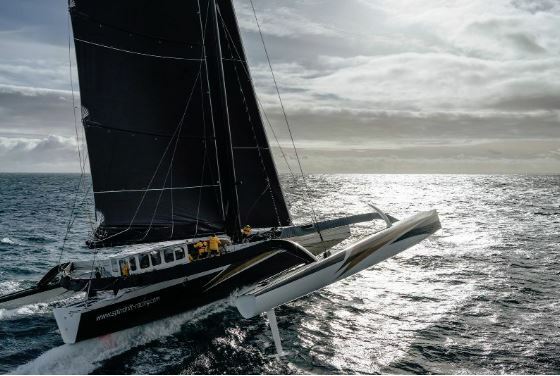 Shortly after arriving into Fremantle on Wednesday morning (French time) Yann Guichard, the skipper of Spindrift 2, spoke about the situation that led to the team's retirement from their Jules Verne Trophy record attempt, following the breakage of the boat's starboard rudder stock. 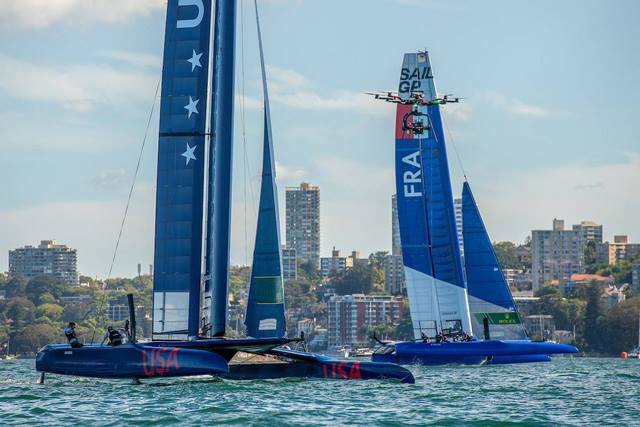 Tom Slingsby is an Olympic gold medalist, America’s Cup champion, eight-time world champion and proud Australian. 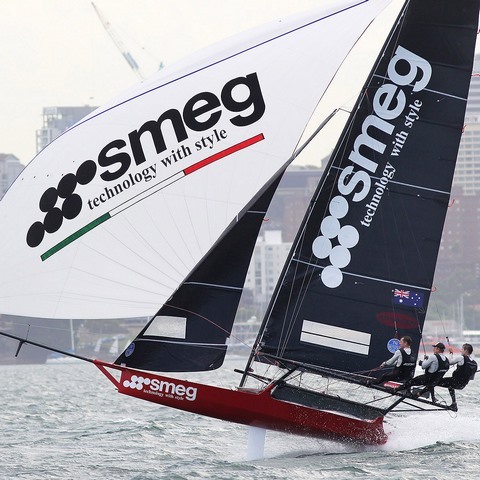 He can now add helmsman of the Australia SailGP Team to his already impressive c.v. Get to know him here. 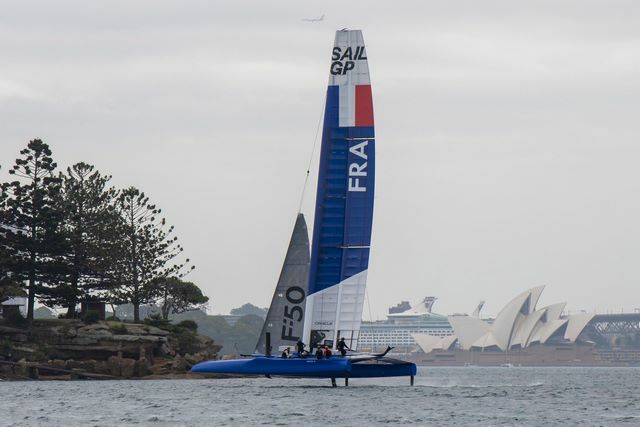 SYDNEY – February 1, 2019 – The Australian SailGP Team’s revolutionary new F50 set sail on Sydney Harbour for the first time today, as the two-week countdown to SailGP’s inaugural event begins. 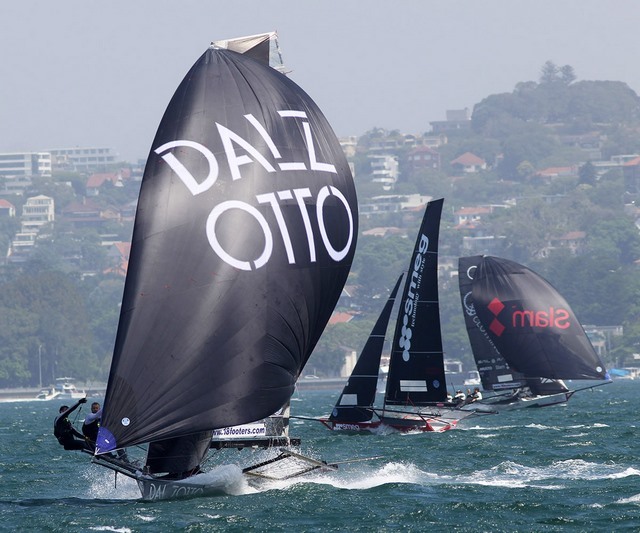 In contrast to the almost non-existant wind which ruined the first day's racing in the Australian 18ft Skiff Championship on Sydney Harbour last Sunday, a southerly wind of more than 25-knots today provided excellent conditions for some fast, action-packed racing on Day 2.